The first thing I noticed about the book was the beautiful artwork. For many kids, it's all about the pictures so this is definitely a plus. The pictures are fun and vibrant...sure to catch your little one's attention. But of course, even better- and more important- than the pictures are the words. The rhythmic tales kept the entire family intrigued, waiting to hear what was coming up next! The words were beautifully written, while still keeping true to the stories of the Bible. I've always found that when words are put into song or rhyme, they are much easier to remember. I love the idea that these important stories will better be remembered by my little guy. I truly loved everything about this wonderful book. But what did my son think? 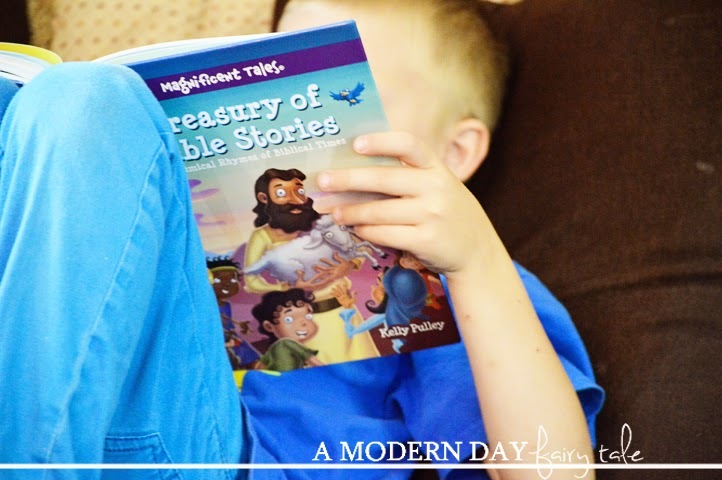 Again, with his love of Bible stories he was thrilled with it's arrival and could not wait to start reading. He immediately fell in love with every word. 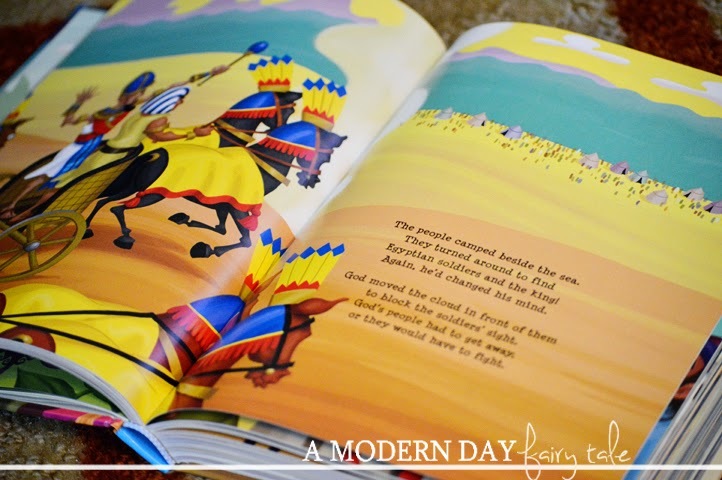 We have many Bible storybooks in our home, but the way this was written certainly set it apart from the rest. To be honest, I'd say this is perhaps MY personal favorite that we have- fun and unique. Certainly a must read for the Christian family. Would love to win for my 2 littles! This would be a Christmas present for my oldest! I hope win this for my daughter . I'd love to win this for a child in my Sunday School class. I would like this for my own kids! I'd love to win this for my youngest! He loves the bible, but I think the rhyming would really go over well with him! Either for my nieces & nephews or for when our first little comes! My kids would love this for their bedtime stories. i'd love to win this for my friend's daughter! 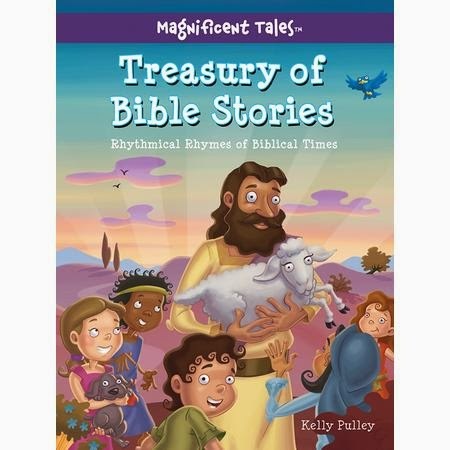 My 6 year old daughter would really love this Bible story book.